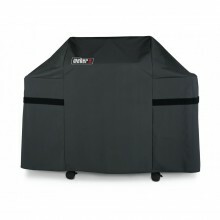 The Weber BBQ System System Genesis Grate is a fantastic addition to the Weber Genesis range. 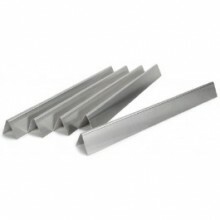 Th..
10 Pack Foil Drip Pans for Weber BBQs 16415Compatible with:Weber Q GrillsWeber Spirit GrillsWeber Ge..
57cm Stainless Steel Hinged Grid 17436Compatible with:Weber57cm One TouchMastertouch57 Bar B KettleP..
Porcelain Heat Plates for Spirit 300 17536Heat Plates compatible with:Spirit 300 series (side m.. 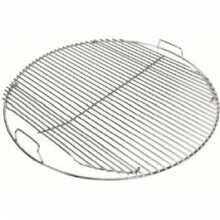 Stainless Steel Heat Plate for Weber Genesis 300 17540Stainless Steel Heat Plate compatible with:Web.. 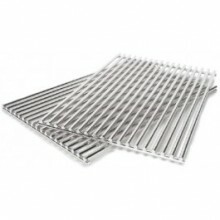 Stainless Steel Heat Tent for Weber Spirit 200 - 17527Heat Plates that are compatible with:Weber Spi.. 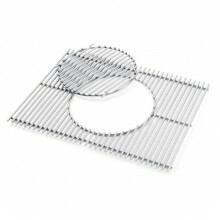 Stainless Steel Rod Grids for Weber Genesis 300 17528Compatible with:Genesis 300 SeriesDimensionsHei.. Stainless Steel Rod Grids for Weber Spirit 300 17527Stainless Rod Grids compatible with:Spirit 300, ..
Weber 2 Piece Grill Maintenance Kit for keeping your BBQ in good condition. 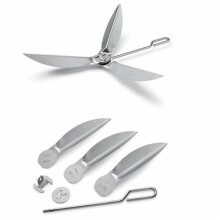 Set includes a scrap.. 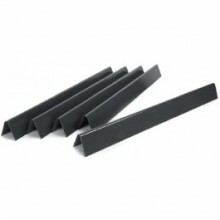 The Weber 47cm Charcoal Grate is a replacement Grate for Charcoal or Briquettes to be place.. 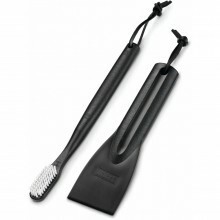 The Weber 47cm One Touch Cleaning System. 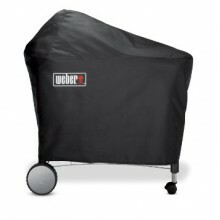 Replacement cleaning system to suit all Weber 47c.. 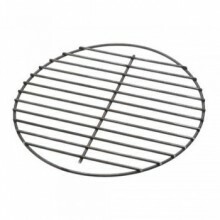 The Weber 57cm Charcoal Grate is designed to fit all Weber 57cm Charcoal BBQs. 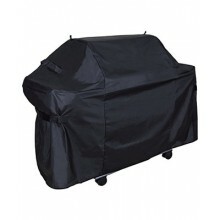 High quality..
Weber 57cm Vinyl Charcoal BBQ Cover. 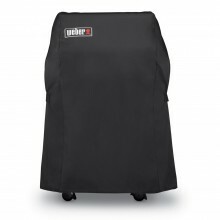 To fit all Weber 57cm Charcoal BBQs. 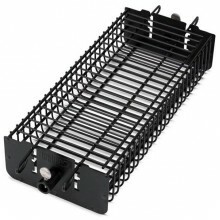 Delivery ..
Weber Char-Basket Fuel Holders. 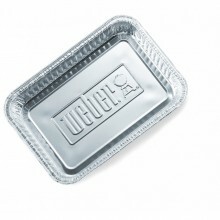 Place on either side of your cooking surface for roasting (indir..
Weber Large Drip Pans (pack of 10) are essential for keeping fat residue from making unnece..
Weber Original Small Fish Basket is perfect for use on a smaller BBQ. 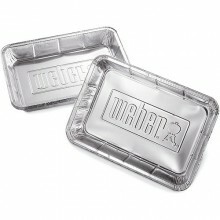 Small enough for use on th.. 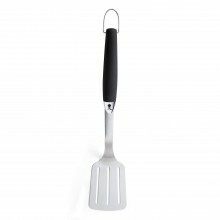 The Weber Original Stainless Steel Spatula is perfectly weighted and features a useful hook so that ..
New High Quality Weber Performer Cover, designed to fit the Weber Performer Charcoal BBQ. .. 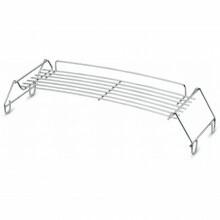 The Weber Q200 Warming Rack is designed to fit any Weber Q200, Q220, or Q2200 Gas BBQ. 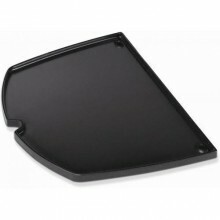 Free..
Weber Q300 Griddle, designed to go in place of one half of the Weber Q300/Q320 cooking surface. 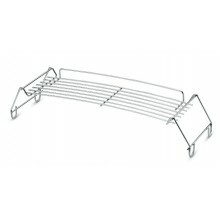 ..
Weber Q300 Warming Rack. 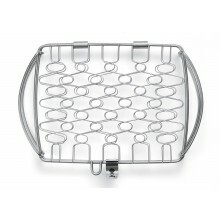 Free Standing Weber BBQ Warming Rack desgined to fit Weber Q300/Q320 &a..
Weber Small Drip Pans are versatile as well as extremely practical. 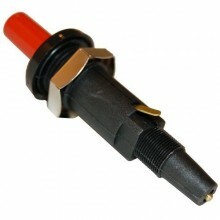 Great for catching fat, the .. 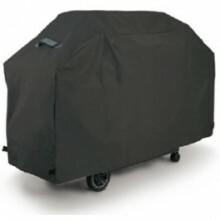 The Weber Spirit 200 Premium Cover is designed to fit the Weber Spirit 2 Burner BBQ - 2013 .. 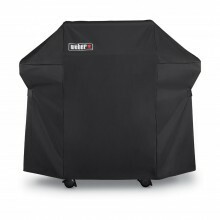 The Weber Spirit 300 Premium Cover is designed to fir the Weber Spirit 3 Burner BBQ models .. 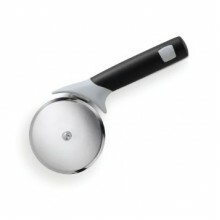 The Weber Original Pizza Wheel is the perfect companion to the Weber Pizza Stone and Paddle. The.. 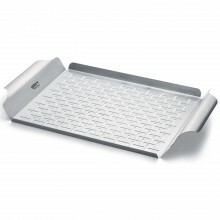 The Weber Style Grill Pan is the easiest way to grill fish, vegetables or even fruit. 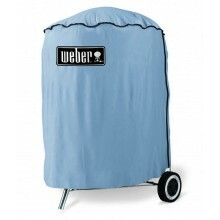 The Weber ..